Homeless charity Crisis at Christmas has appealed for the loan of mobile optometry kits for its Vision Care for Homeless People initiative. The scheme, which provides a comprehensive service in London, will run for a week starting on December 21. 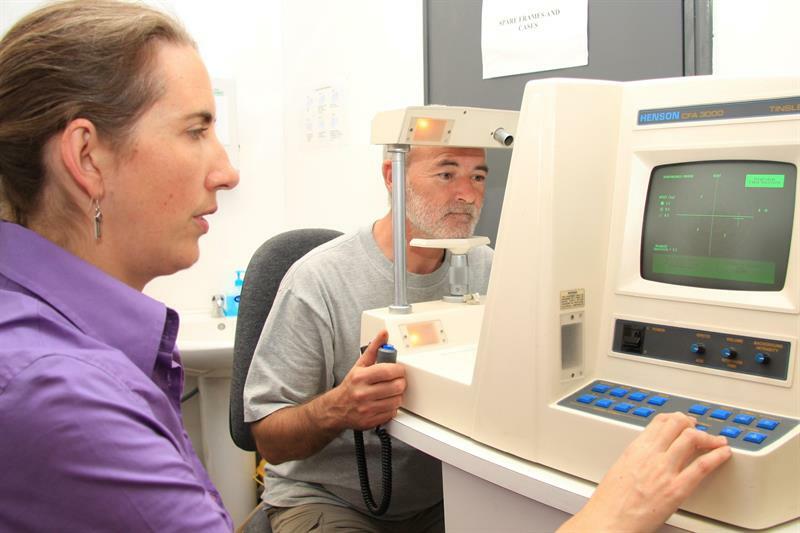 Last year the charity provided sight tests and glasses for a record 363 people during the week. Permanent replacements of field screeners in London and Birmingham clinics are also needed. Anyone willing to offer help with equipment should contact will.pearce@vchp.org.uk.